Carpet stains are the worst. 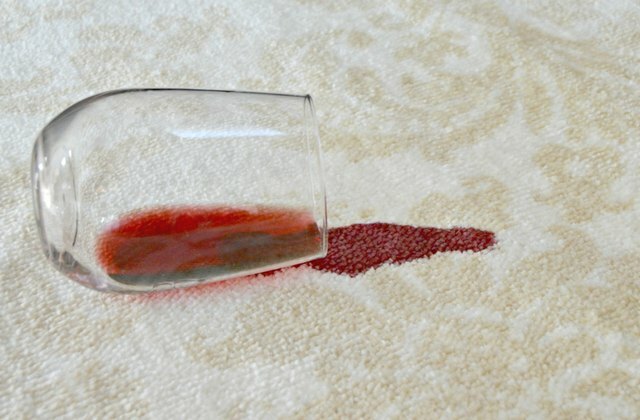 There are a lot of store bought carpet stain removers that claim to remove stains, but you don't really need to spend a ton of money or make a special trip to the store in order to remove stains. 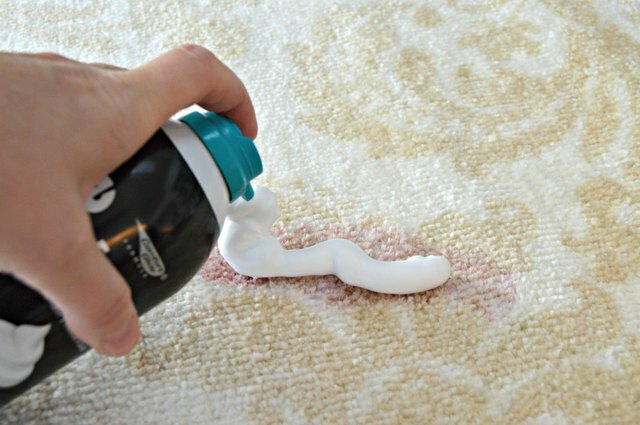 This crazy cleaning hack will show you how to clean a carpet stain using shaving cream, so you'll never be stuck with carpet stains again! Step 1: Blot stain with napkins. 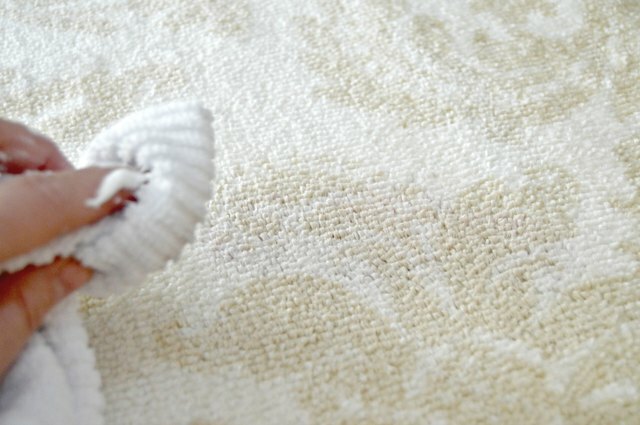 If it is a new stain, try to blot up as much of the stain as possible using napkins or a clean cloth. If this is an older stain, move on to Step 2. Do not rub the stain or spill, this will only spread it around. 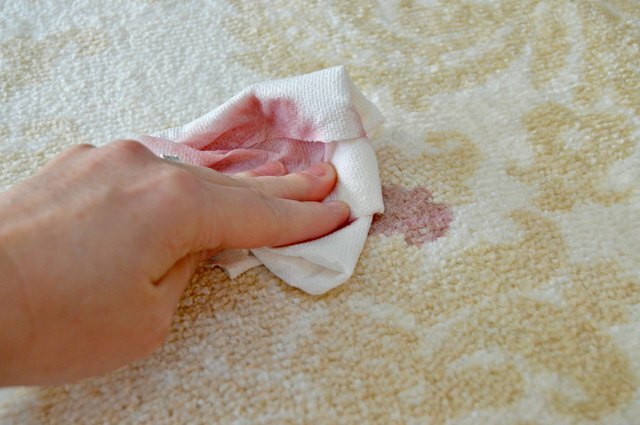 Instead blot the stain by pressing into it using an up and down motion. 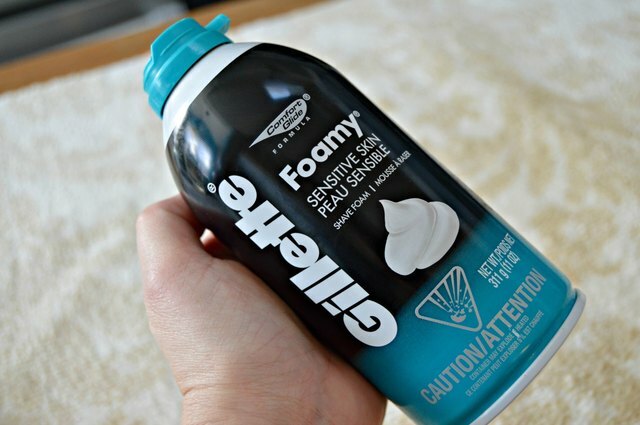 Step 2: Apply shaving cream directly onto the stain. Step 3: Work the shaving cream into stain. 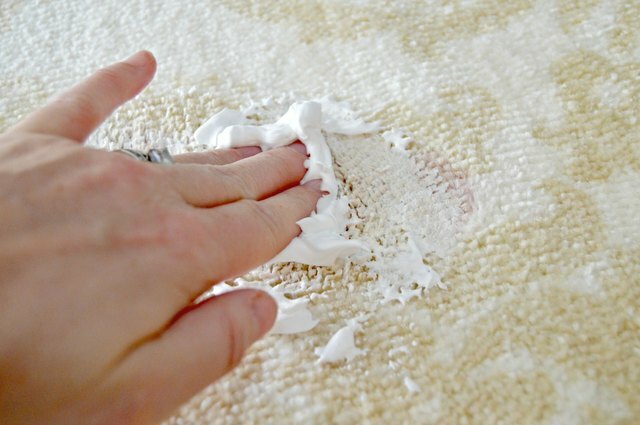 Using your fingers, work the shaving cream into the stain making sure to get it all the way into the carpet fibers. 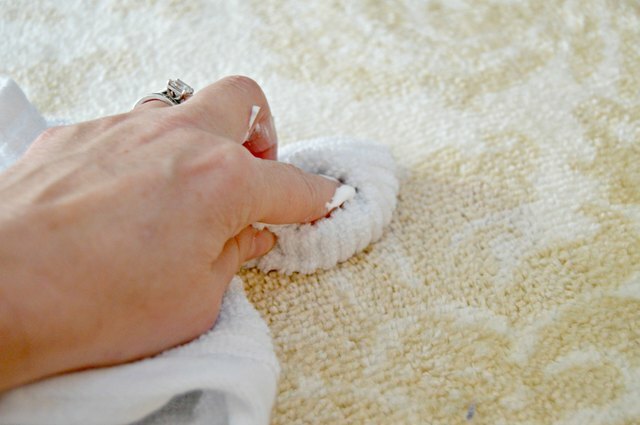 Step 4: Wipe the stain away using a clean cloth. For this step, it's OK to scrub a little. Wipe and scrub the stain away, but use a gentle scrubbing motion -- don't go heavy handed. Step 5: Repeat if necessary. If the stain doesn't come all the way out, add a little more shaving cream and repeat Steps 3 and 4.